Running a company can eat up a lot of your energy and time. When you add an eCommerce store to the equation, things tend to get more complicated for you, as a business owner. You need to focus on day-to-day responsibilities and supervising your teams. At the same time, you also want to focus on how to facilitate your operations and dedicate your time to improvement and growth. So much to do, right? If these situations are familiar to you, I’m sure you’d be interested in finding out how you can streamline some of your tasks and how to manage your eCommerce store better. 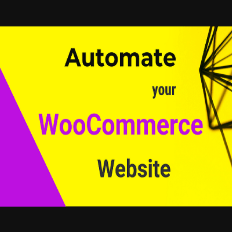 Let’s look at some of the most popular ways to automate your WooCommerce website! 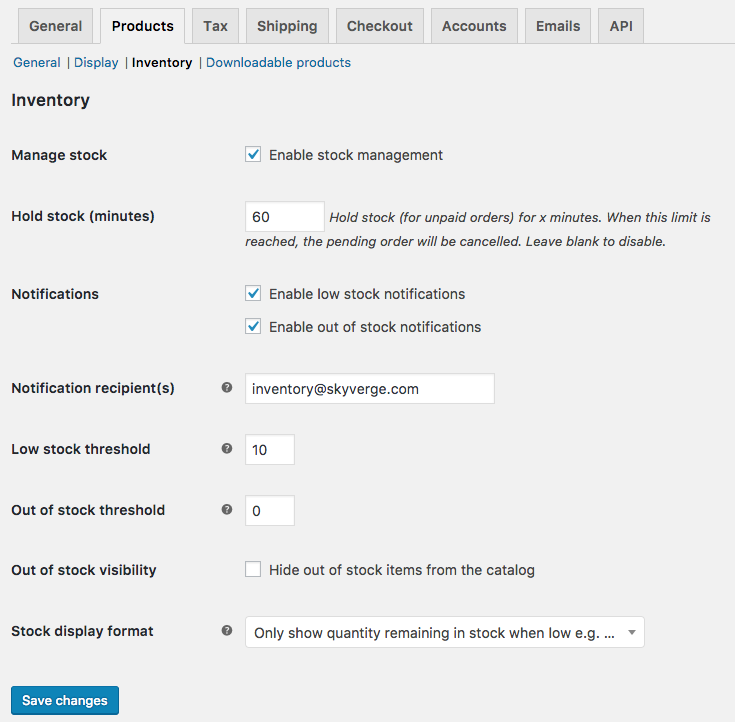 Plugins – consider using WooCommerce Product Stock Alert. ⦿ Promoting your products – use Google Product Feed to automatically push product data to Google to set up product ads and consider scheduling social media campaigns using Buffer. The WooCommerce Recommendation Engine for product recommendations to customers which provides recommended products based on view history, purchase history and products that are frequently bought together. There are so many ways to improve the shopping experience and make your customers trust you and your brand. You need to consider personalizing your messages, it’s a really efficient way to gain your clients’ trust and make them feel appreciated. To name a few, you need to work on welcoming emails, cart recovery emails, informational emails (to announce a promotion or new products) and various messages on the website, for example cart notices where you could inform the user of special deals, such as free shipping. The widely popular system of Points and Rewards is another efficient method to encourage your shoppers to become long-term customers. Consider using WooCommerce Points and Rewards. ⦿ If you sell on Amazon, consider using Fulfillment by Amazon, they will handle all the hard work for you. WooCommerce stores can fully automate this process using the Amazon FBA extension; this automatically pushes new orders to Amazon when the products are marked as FBA. ⦿ Use drop shipping options and let your manufacturer or provider handle the order fulfillment. You can use WooCommerce Dropshipping plugin for this. ⦿ Use an automated process for shipping label printing if you want to handle this aspect yourself. Try the WooCommerce Shipping plugin or Google Cloud Print. ⦿ Handle inventory management and order fulfillment in one place by using services like Shipstation which help you automate inventory management, pick list printing and label printing. ⦿ Completely outsource inventory and order fulfillment by using services like Shipwire. ⦿ Use win-back emails to stimulate your customers to buy your products. Consider tools such as MailChimp or Jilt to automate these processes. How else can you facilitate your operations? ⦿ Help out your Customer Service department by using Help Scout to automate internal workflows – send auto-replies, tag customers, assign conversations and many more. ⦿ Use Zapier to automate your Accounting-related tasks. ⦿ Use Thank You emails for new shoppers when they place an order – you can use Thankster for that and personalize your messages, making them look like a natural handwritten text. Whatever your needs are, technology has it covered! Invest your time and energy into the automation of your workflows, shopping experience and customer service task. You will thank yourself later for this decision. Looking to improve your eCommerce UX and increase your revenue? Not Getting All You Want From Your eCommerce Store? Take These Steps!